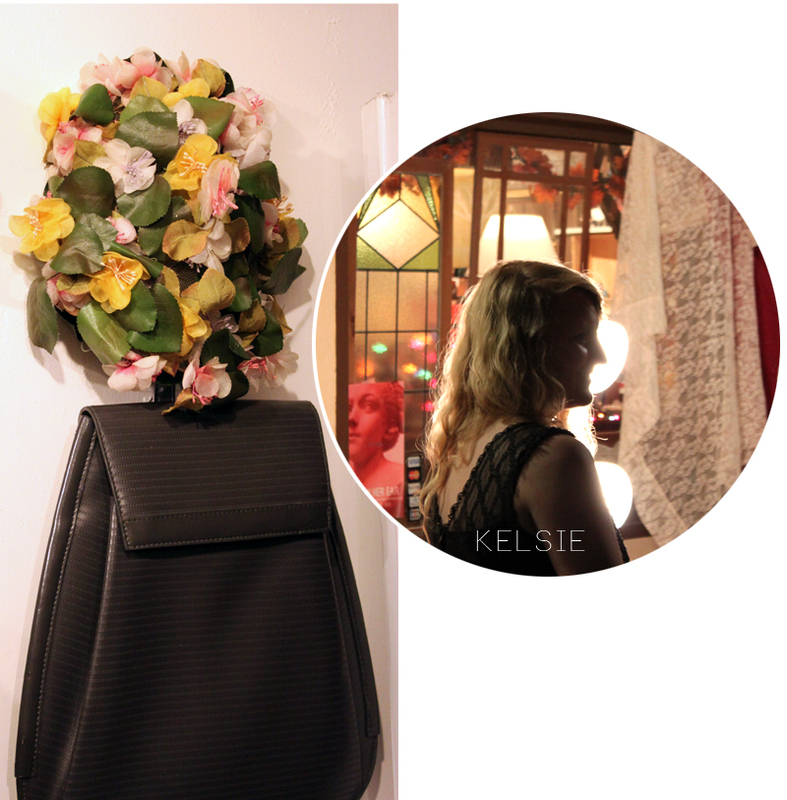 My friend, Kelsie, loves having little get-togethers at her quaint vintage shop in Norfolk. This time it was a tea party, fit with mixed-matched vintage tea cups, homemade cookies + treats, and of course her little boutique filled with vintage goodness. And music. There's always a bench for local singer/songwriters to play their heart out. The shop was bursting with spring colors. 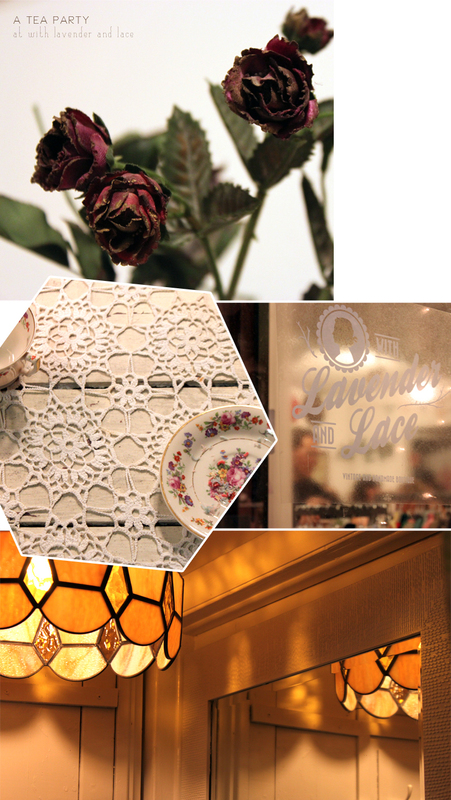 So many pretty details in her shop and no lack of florals. Fine by me.